Originally from Scotland, Dave Duncan lived all his adult life in Western Canada, having enjoyed a long career as a petroleum geologist before taking up writing. Since discovering that imaginary worlds were more satisfying than the real one, he published more than 60 novels, mostly in the fantasy genre, but also young adult, science fiction, and historical. His most successful works were fantasy series: The Seventh Sword, A Man of His Word and its sequel, A Handful of Men, and seven books about The King’s Blades. 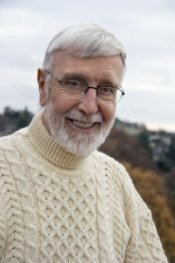 His books have been translated into 15 languages, and of late have been appearing in a Originally from Scotland, Dave Duncan lived all his adult life in Western Canada, having enjoyed a long career as a petroleum geologist before taking up writing. Since discovering that imaginary worlds were more satisfying than the real one, he published more than 60 novels, mostly in the fantasy genre, but also young adult, science fiction, and historical. His most successful works were fantasy series: The Seventh Sword, A Man of His Word and its sequel, A Handful of Men, and seven books about The King’s Blades. His books have been translated into 15 languages, and of late have been appearing in audiobook format as well. He and Janet were married in 1959. He is survived by her, one son and two daughters, as well as four grandchildren. Dave Duncan isn't a Goodreads Author (yet), but he does have a blog, so here are some recent posts imported from his feed. Apa itu double chance? 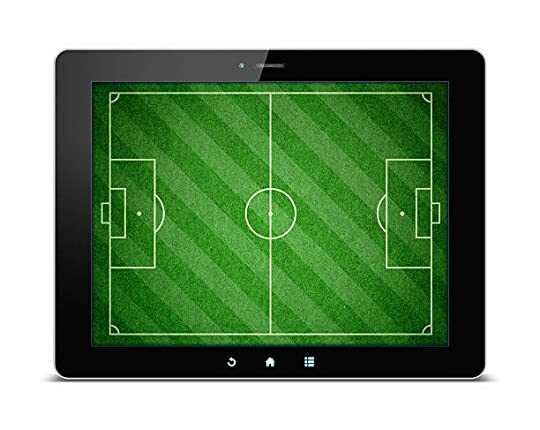 belum sempat belajar tentang judi bola online? double chance merupakan sistem pasaran yang serupa dengan permainan 1×2 dimana player sama-sama menggunakan sistem keberuntungan. Meskipun tidak banyak dilirik player, nyatanya seri pasaran yang satu ini selalu disiapkan oleh bandar bola, terutama bandar yang cukup berkompeten di bidangnya.